I love sales. I love free shipping. Who doesn't right? Well... Let me just give you some info to keep in mind the next time a sale like this comes around. 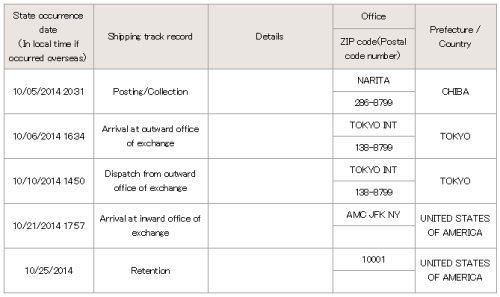 Ok so Bodyline, along with free shipping, also took 10000 yen off all of their shoes. So people were going craaaaazy over this sale! I myself had initially only ordered a blouse but then when the shoe sale was added I made a second order. I'm sure hundreds of other lolitas and cosplayers did the exact same haha. So many orders were made that it all started to back-up. People (including me) were not receiving their tracking numbers by e-mail. We had to find them manually through the site. Another thing is that some people were not even receiving the automatic order confirmation since the system was so overloaded. This is where people were really freaking out. Bodyline was delayed and packages were being dropped off at the post office later and later. Not even EMS-paying customers were safe. Some people paid extra for EMS shipping and received their packages at the same time as the AIR customers (that got shipping for free) If I had paid for EMS I would've been so mad! My order was pretty much dropped off at the post office at around the time I expected it to (a week after I ordered) but I think it was because I ordered very early in the sale. The sale will run until Halloween but I placed my order almost as soon as the sale was announced. My package has already been delivered (Sept 29) but the tracking doesn't say it has been delivered. To add onto all this chaos, poor Japan had a super typhoon called Vongfong which delayed shipping even more. I finally received my package after a month of waiting (I usually get my packages in 2 weeks). 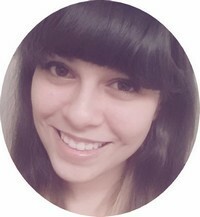 On top of all this, Halloween is this week so October is one of their busiest times of the year. Chaos. During these sales, expect delays. EVERYONE will be taking advantage of these types of sales. If your tracking hasn't been e-mailed to you, go to the Bodyline front page and look for the big red TRACKING button. 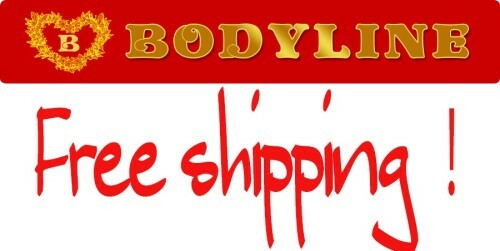 Bodyline will not answer your e-mails, even if you paid for EMS.